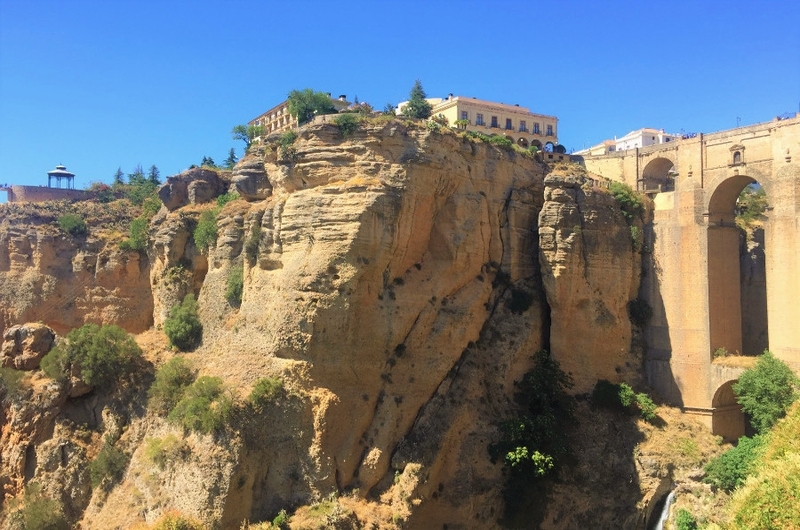 The Gorge of Ronda hides a real engineering treasure: a mine excavated by the slaves in the 14th century, which has served as water suplier to the city for many years. 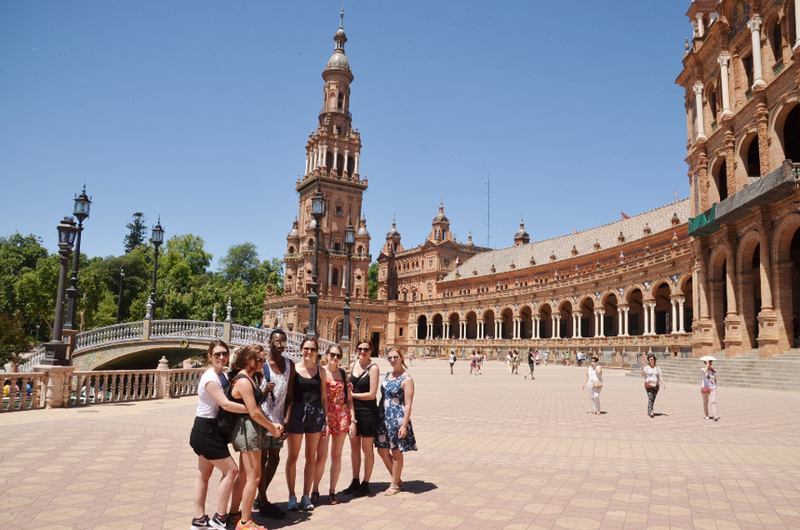 During our trip we can also visit the Mondragón palace known as the “palace of the Marquis of Villasierra”. This original building blands Mudejar and Renaissance styles and is located in the old town of the city. The Giant’s House is another attraction the city can be proud of. It is a manor from the 14th century considered one of the best preserved examples of the Nasrid architecture. 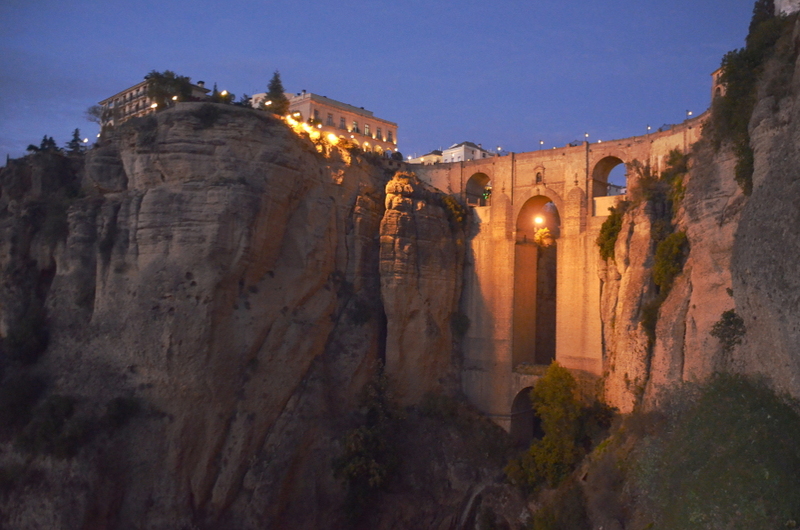 We can also visit the old Arab baths located in the quarter of San Miguel.